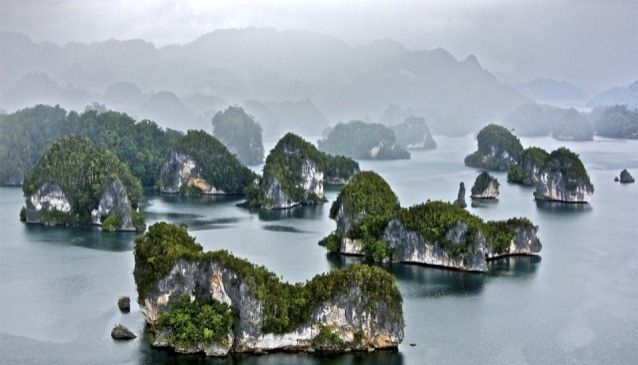 Heyn Raja Ampat Travel Agent is a tour operator located in Sorong City (West Papua Province Capital) about 3 hours by boat from Waisai, the capital of the Raja Ampat Regency. Established in 2008 by some experienced tour guides who have criss-crossed the areas for years. From Singapore: Silk air operates regular flights from Singapore to Manado. From Manado to Sorong regular flights are offered by Lion Air. From Malaysia: Air Asia operates regular flights from Malaysia to Manado. From Manado to Sorong regular flights are offered by Lion Air.